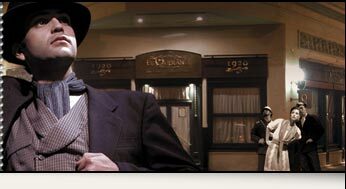 Located in the traditional San Telmo Neighborhood. 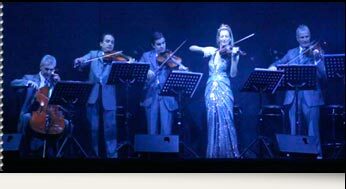 It features a picturesque place and 2 orchestras among them, Juan D'arienzo's typical orchestra; directed by Carlos Lazzari (D'arienzo's concertino player). 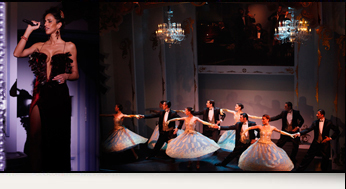 It offers a good gastronomy, a great Tango Show and also a Gaucho Show and a performance of Evita. 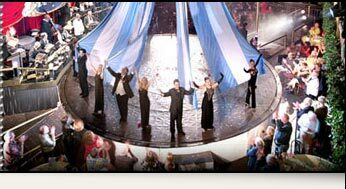 Special Offer: by buying 02 tickets for the Executive Dinner & Show, you can get a free shopping tour for 02 persons. 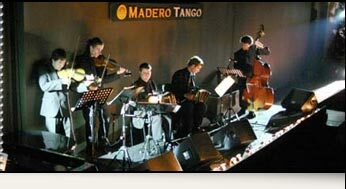 Piazzolla Tango is located in the heart of the downtown district. 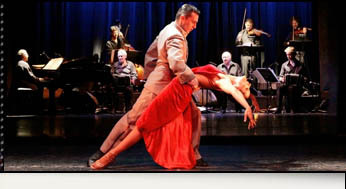 Piazzolla Tango Show features a picturesque place, a theater carefully restored in french style, a luxurious salon and a perfect acoustic that will let you have an unforgettable night. 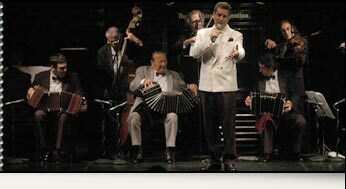 The show is based on “Estaciones Porteñas”, composed by Astor Piazzolla in different moments of his life. 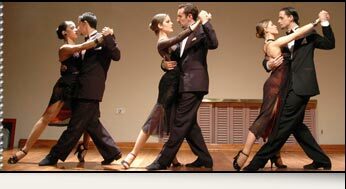 The orquestra of 6 musicians is accompanied by 4 couples of professional dancers and 2 singers: Marili Machado & Ricardo Marin. 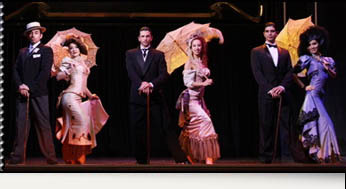 Special Offer: by buying 02 tickets for the Executive Dinner & Show, you can get a free *city tour + shopping tour for 02 persons.